I never knew that foundation could be applied in more than one way until I saw a video by XTEEENER. I love her videos. In fact she is the first makeup guru that I started following on youtube. That's when I got to know that there is a technique called stippling and a stippling brush that can be used for applying foundation. So after that every time I went out I'd keep my eyes open for a stippling brush but of course, makeup by the common woman isn't so common and hence such brushes aren't available easily. Then one day while I was surfing online on UrbanTouch.com I saw it. 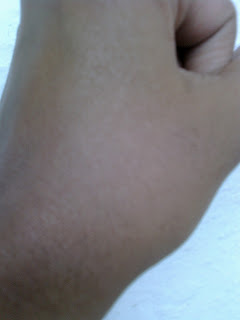 It was there!! 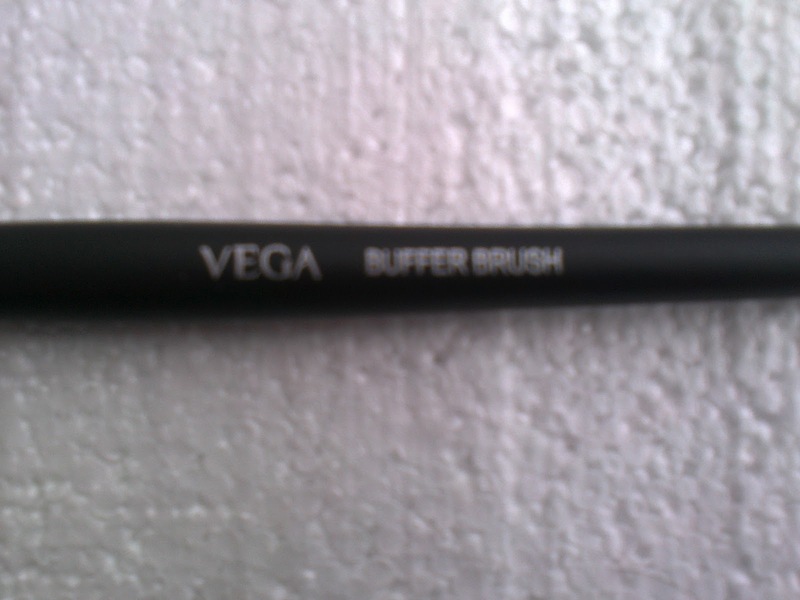 A VEGA professional buffer brush and at a discounted price!! Yaaay!! 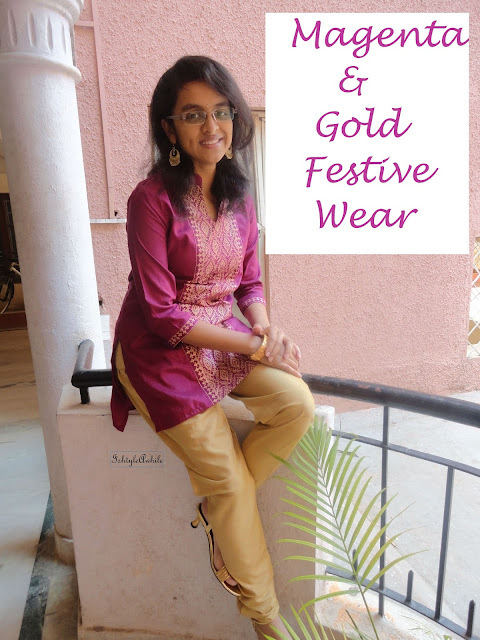 If you want to read about my experience with online shopping click here. 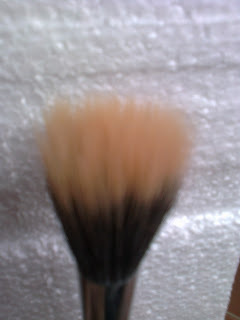 Getting back to the brush, it is a thin long brush with flat top. The bristles are white at the end and black towards the inside. It is not very wide in terms of diameter. Well I was a bit upset because I did want one with a larger diameter. 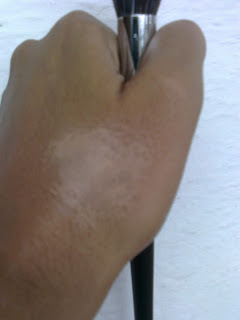 It would have been more convenient and faster to apply the foundation. The second problem is it literally sheds so many bristles and yes I am very upset about that. 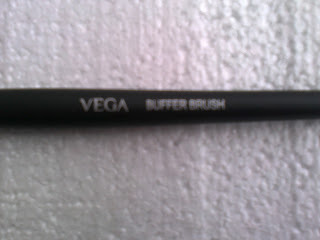 I don't know whether the quality of VEGA is bad because the angular brushes. 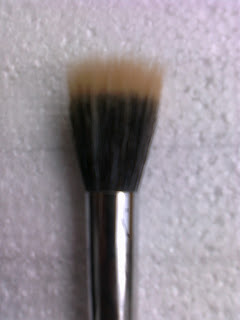 the eyeshadow brushes and the blush brushes I have are of really good quality. They don't shed any bristles at all. So I think it maybe a problem of UrbanTouch for sending a a product which is not upto the mark in terms of quality. 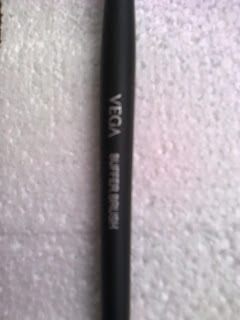 I think next time I will order from the VEGA website and see if what they send is of better quality. In terms of blending, it does a good job. 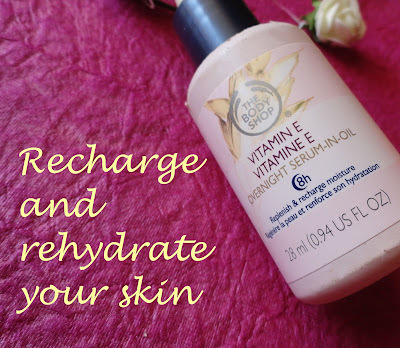 The foundation application is smooth and not cakey. The only problem I have is that if you stipple, it tends to poke a bit. As if there are some hard bristles nestled among the soft ones. Hence I prefer to use circular motion to blend the foundation out. 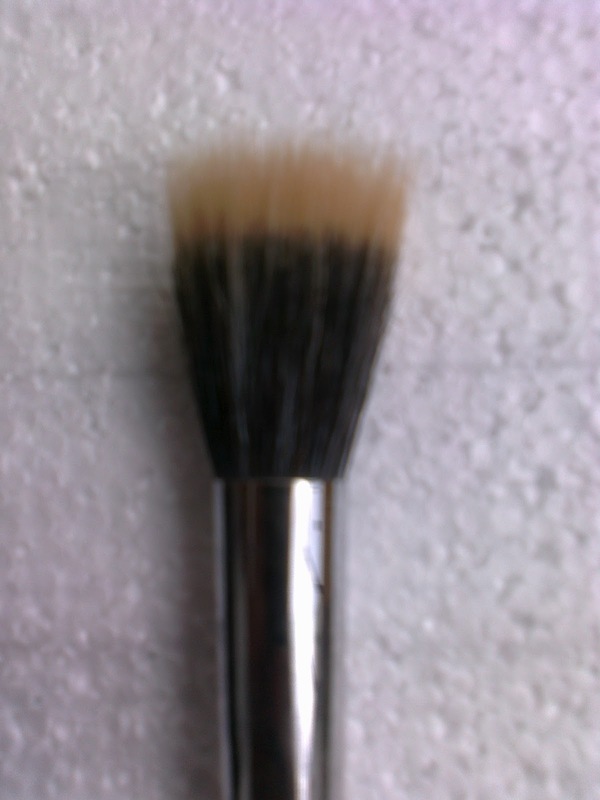 I first dot the foundation onto my face and then use the brush in circular motion to blend it out. It gives a clean neat polished look. Price: I paid 383INR when i bought it from UrbanTouch. 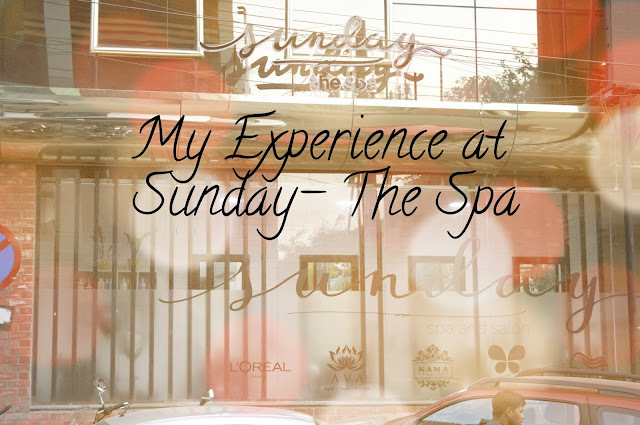 I think the original price is 400INR.